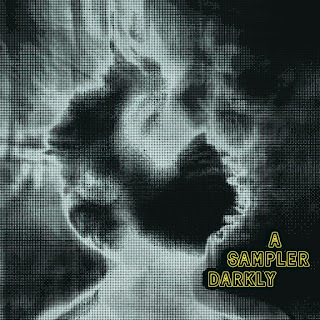 A Sampler Darkly is a free digital compilation by Spinalonga Records. Being the third in these promotional series - after This is Groovy Indie Heavy? (2010) & This is Heavy Heavy Heavy (2011) - it contains tracks from the collective’s latest releases plus recent tracks from magnificent local acts, handpicked by the Spinalonga Crew. The music underground scene in Greece is on a constantly evolving trip, defying the current financial/political status. A myriad of bands tour worldwide, release their works on local or foreign labels and generally vibrate in their own frequencies. This bloom is what we tried to capture with this collection, not by providing the definitive guide but rather a Winter 2012-13 snap version of it. Some of these tracks are presented in their final form while others are crude recordings or rough mixes, hence the free character of the comp. So approach it as a labour of love, a mix tape that you’d share with your loved ones.